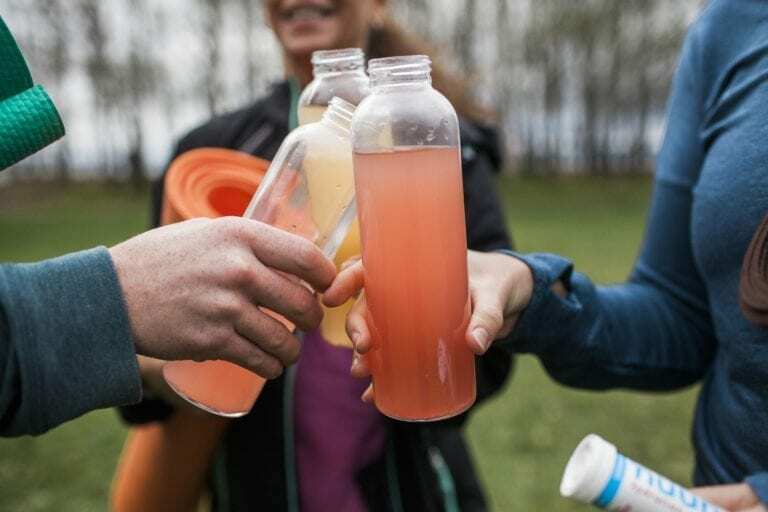 Stay hydrated with Nuun at Wanderlust Whistler this August! Nuun Hydration believes in a clean product and clean planet. That is why you can expect the very best, pure ingredients in your drink when you hydrate with Nuun. The simple, effervescent tablet form makes for easier transport and a much more earth-friendly option than disposable drink bottles. This year at Wanderlust Whistler, you can find Nuun Electrolytes available at all three water stations. Nuun Electrolytes hydrates better than water alone. Adding one tablet of Nuun to your water replenishes the electrolytes you lose when you move, it improves water absorption and makes your drink taste great! Make sure to visit the Nuun crew to upgrade your water at this year’s festival.